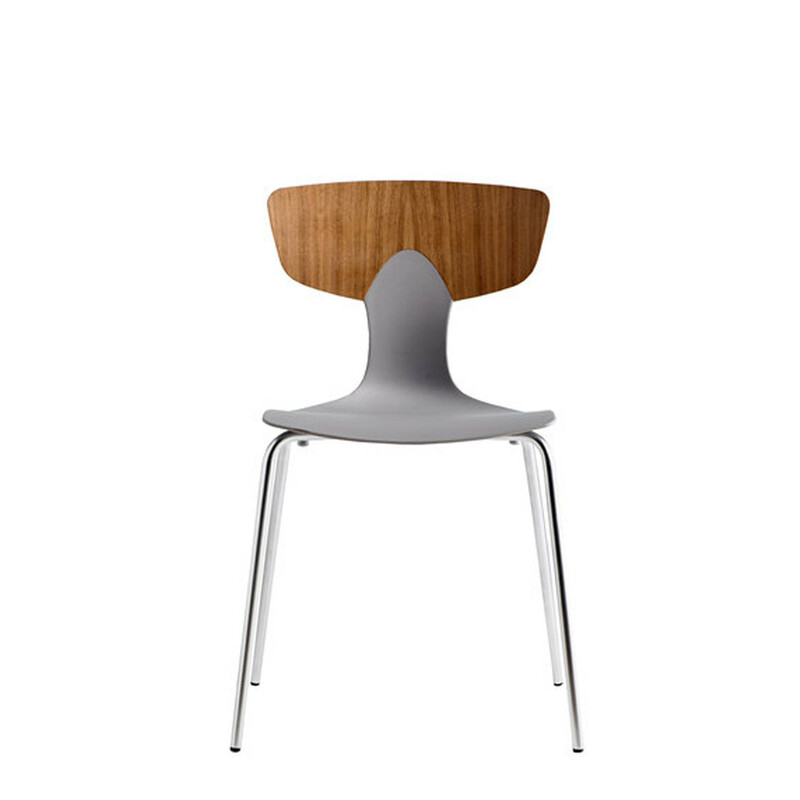 Hans Thyge Shark Chairs have a distinct, expressive character – almost verging on an animated design. 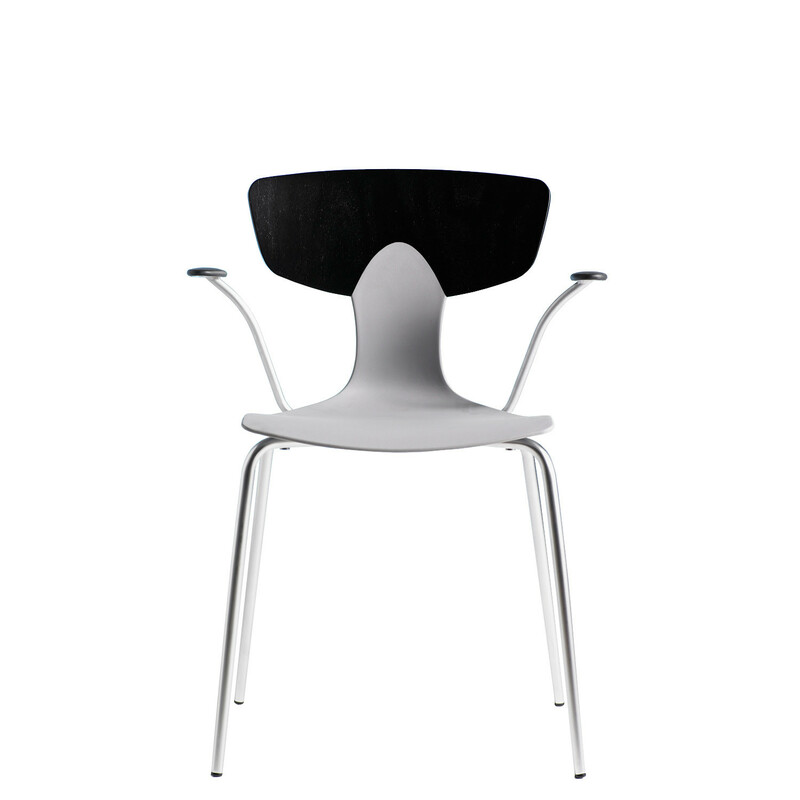 Its slightly forward sloping posture together with the shell’s strongly curved thin neck accentuates the chair’s graceful personality. The neck and distinctive ’hat’ or head and subtle way in which the two parts executed in two different materials, are joined together, represent a total innovation in terms of technology as well as design. 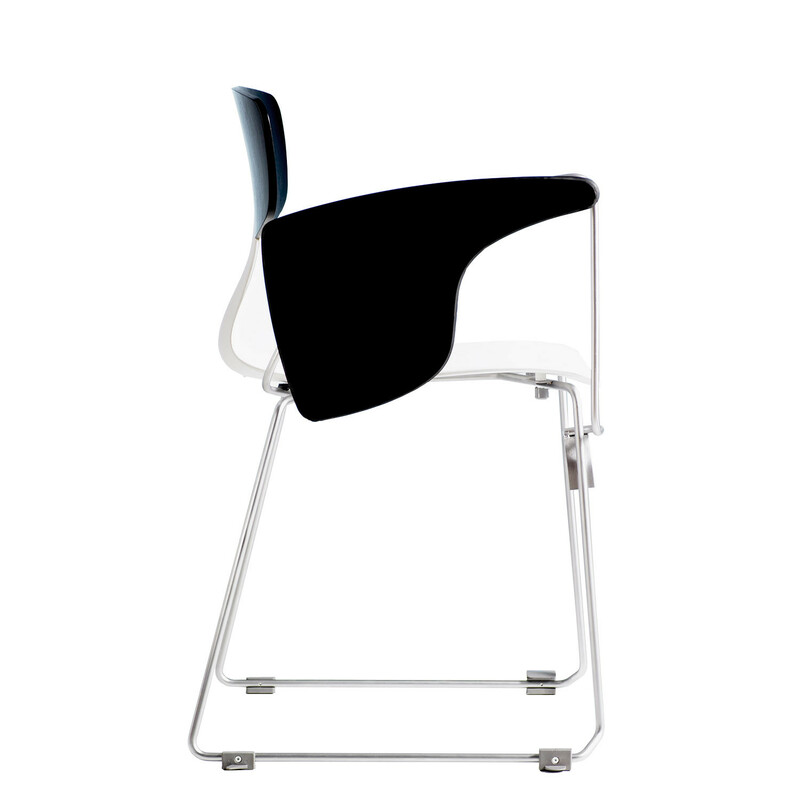 The shell of the Shark Chair is manufactured in a beautifully shaped, injection-moulded nylon that also provides the backrest with an all together unique sitting comfort as the backrest has an elastic, soft flexibility and perfect lumbar support. ’The head’ is executed using a special veneering technique where the backrest tapers at the top. 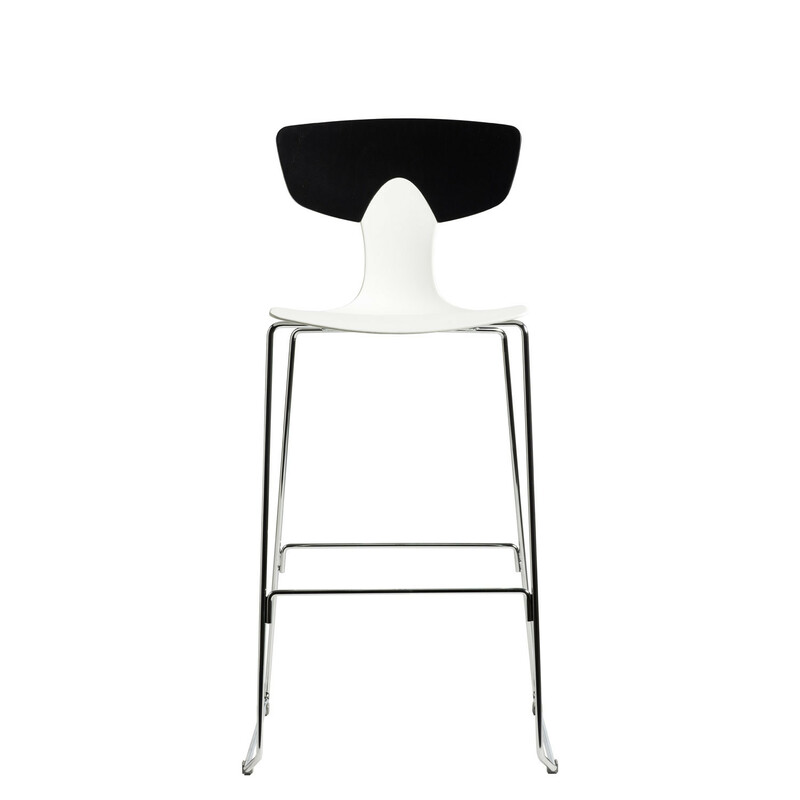 The backrest is available in a number of variants beautifully contrasted by the simple white, black or concrete grey mat surface of the shell. 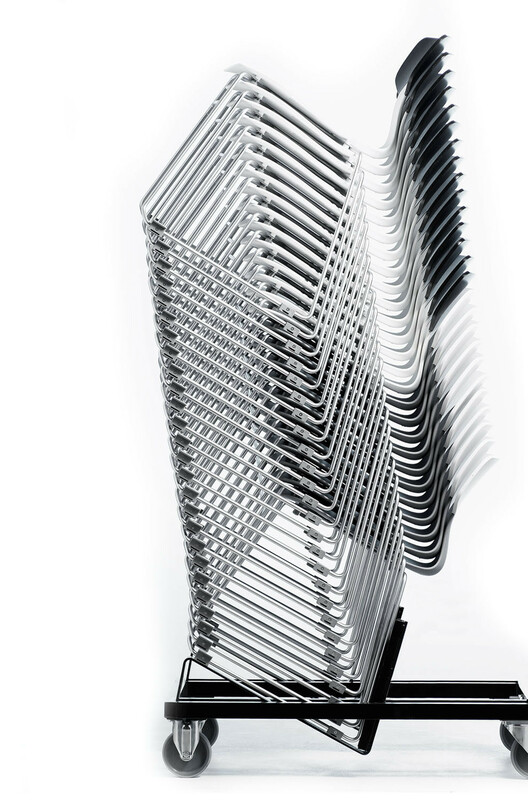 With a sledge frame in 11 mm wire, Shark Visitor's Chair is a fully designed systems product – with options for chairs linked in rows, stacking, armrests, tablets etc. A new patented coupling system has been developed which facilitates the very fast linking or unlinking of these guest seats. 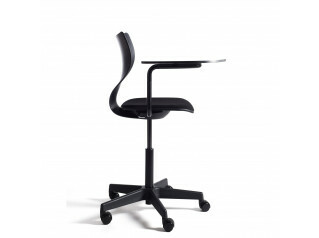 The chair with sledge frame is also available in a high version which for instance can be used as a barstool. 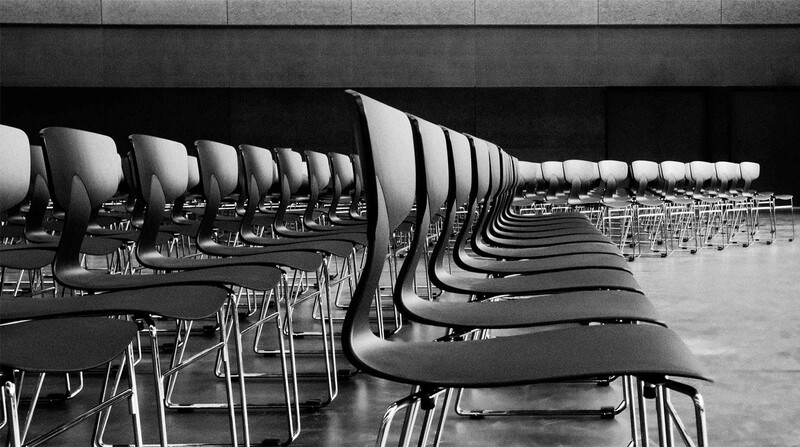 The four legged Shark chair, with tubular and neatly pointed legs, has been designed as an all-round seating solution for canteens, meeting rooms, classrooms, training and conference rooms. There is also a specially developed suspension bracket that can be fitted on the Shark Table, as well as other tables, to facilitate easy cleaning and storage. 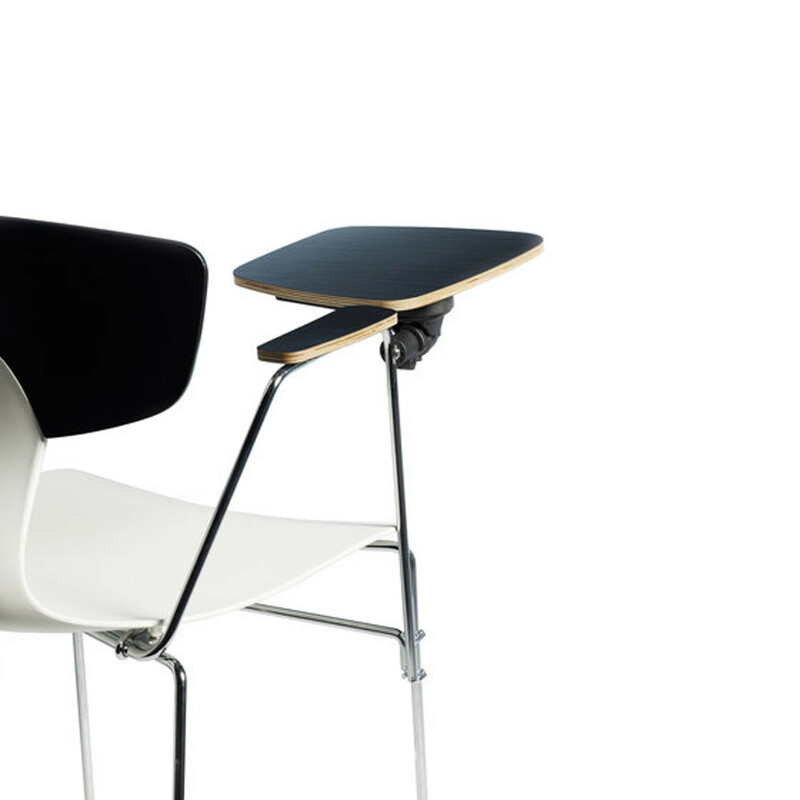 Armrests can be retrofitted and have a comfortable rubber coated cushion. Finally, there is also the option of Shark Swivel Chair. Please contact us for more product information and specifications. 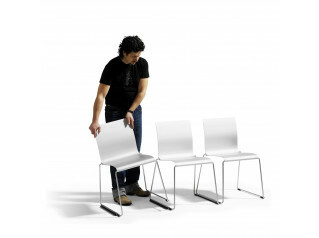 You can also download the Hans Thyge Shark Chairs brochure on this page. You are requesting a price for the "Hans Thyge Shark Chairs"
To create a new project and add "Hans Thyge Shark Chairs" to it please click the button below. 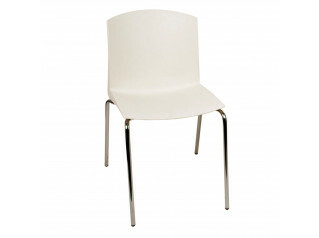 To add "Hans Thyge Shark Chairs" to an existing project please select below.